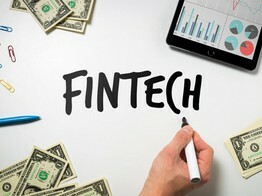 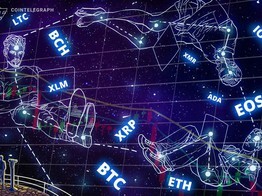 TradingView è una piattaforma di grafici e quotazioni finanziarie a cui si associa una componente social che permette la condivisione delle idee. 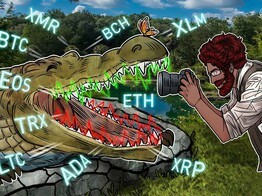 I trader e gli investitori possono pubblicare le loro opinioni in tempo reale, in formato scritto o video, e comunicare tramite messaggi privati o chat pubbliche. 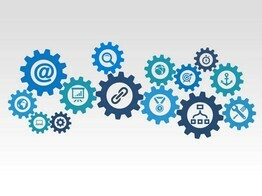 All'interno del sito si possono trovare anche notizie dai principali media finanziari. 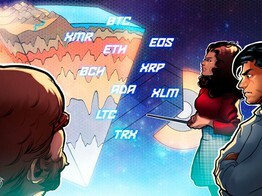 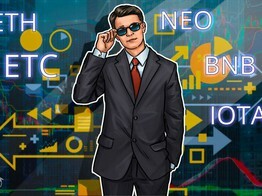 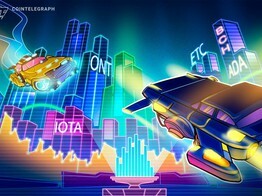 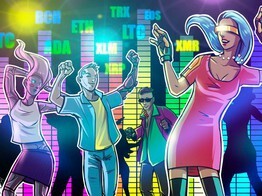 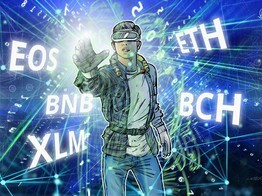 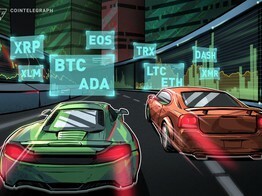 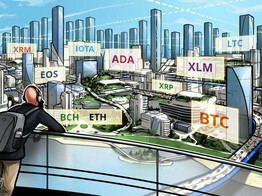 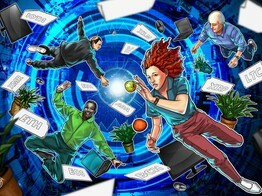 Numerous companies have been moving ahead with blockchain and crypto projects, showing interest from traditional players. 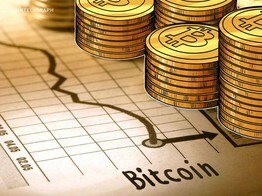 A recent report from Bloomberg analysts states that Bitcoin could be nearing another significant sell-off. 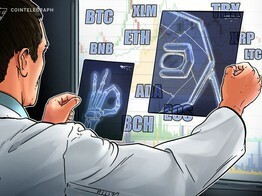 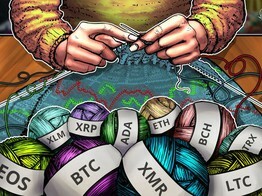 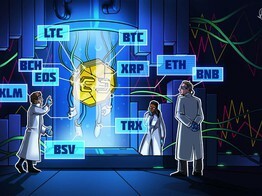 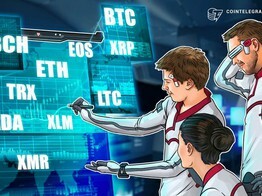 Industry experts are forecasting wider adoption of cryptocurrencies and the emergence of another bull market. 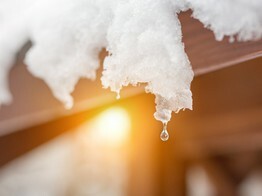 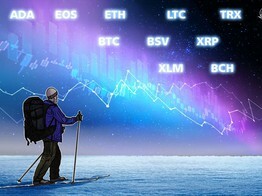 While the current fall could dampen sentiment, the overall structure of major cryptocurrencies remains unchanged. 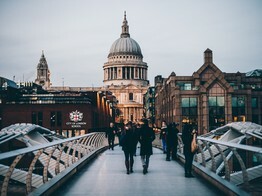 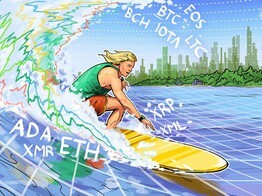 Crypto companies are continuing to onboard talent from traditional industries, while crypto market fundamentals improve. 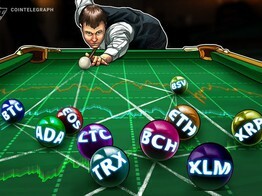 Prices slumped on Monday, and there are no specific fundamental reasons that may have led to the selloff. Financial trading charts platform TradingView has started listing Huobi’s HB10 crypto-based index tracker. 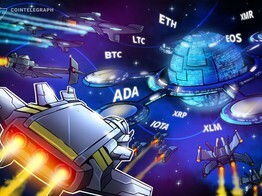 While the crypto space has been in a ruthless bear market, banks and exchanges have started launching crypto services. 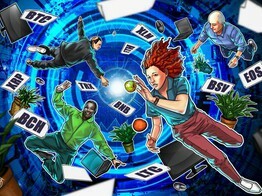 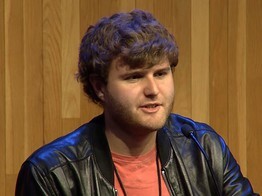 Endorsement of blockchain from heads of state shows that the time of the technology has come. 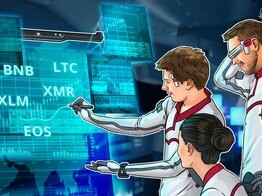 Institutional investors are getting more involved in the crypto space as fundamentals are improving. 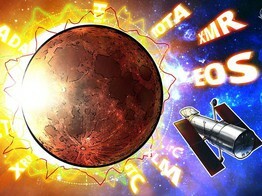 Elon Musk recently stated that Bitcoin is a better transfer of value than paper money. 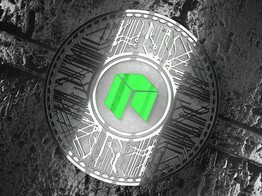 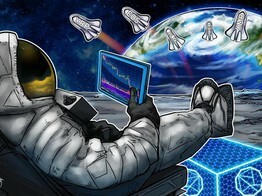 On the week, the coin is up by almost 10 percent. 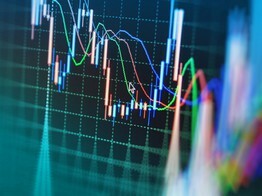 While markets are currently staging a recovery attempt, some analysts feel negative sentiment will drive prices lower still. 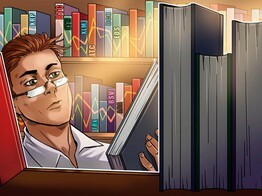 Identifying speculative bubbles or bearish exhaustion may be possible through the use of a fairly new metric known as the Mayer Multiple. 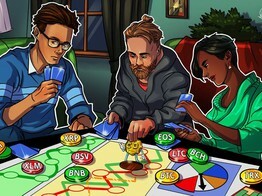 Some experts predict the downfall of tokens with no clear use cases, while touting Bitcoin as a clear winner in the long run. 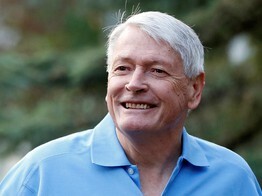 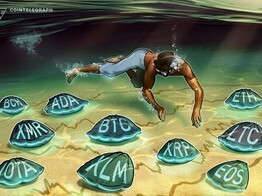 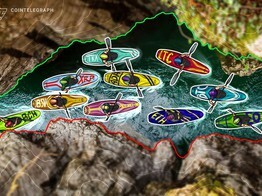 Investors with open positions are experiencing huge losses, and the ones sitting on the sidelines are scared to enter. 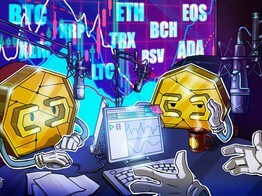 According to a trader who offers professional consulting and provides an altcoin signals service via Telegram, Bitcoin is very likely to “breakdown” by tomorrow. 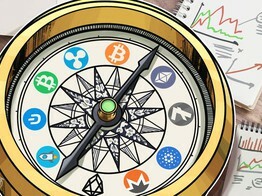 While some are predicting the end of cryptocurrencies, Twitter Co-founder and CEO Jack Dorsey is bullish on Bitcoin’s future. 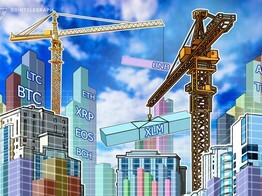 The entry of major players such as investment firm Fidelity and the governments of UAE and Saudi Arabia instills confidence in the crypto market. 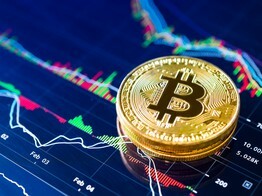 Bitcoin has been stuck in a tight range for the past few days, while its 14-day volatility plummeted to its lowest level since mid-November. 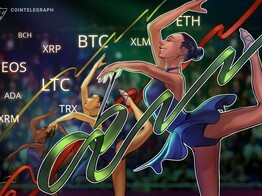 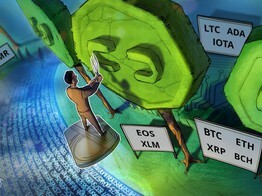 It turns out that ripple (XRP) might not be the second-largest cryptocurrency after all, if a new report from crypto research firm Messari can be believed. 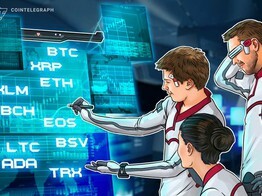 Countries like Japan and Georgia are moving towards more digitized economies: what do the charts say about improving crypto fundamentals? 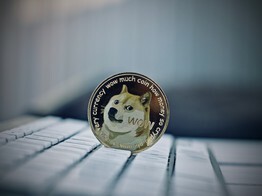 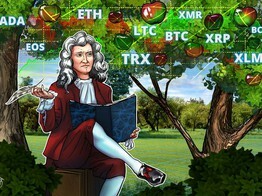 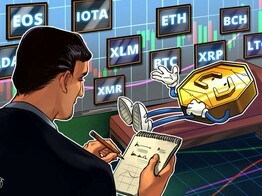 Statements from several industry insiders suggest that cryptocurrencies are undervalued, and a reversal should soon be on the cards. Winklevoss Capital’s Sterling Witzke claimed that institutional investors are not ready to take the big plunge into crypto. 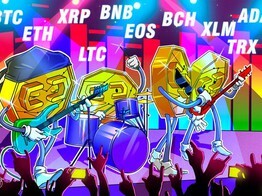 Do the charts support this? 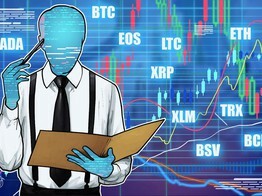 Despite the market-wide price plunge last year, cryptocurrency trading volumes have actually increased in 2018 vs 2017. 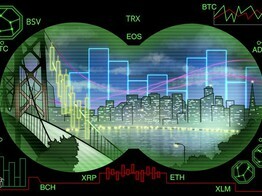 With some institutional players signalling diametrically opposite stances on crypto, we turn to the charts to see what the market’s next move will be. After this week’s downturn following the Ethereum Classic 51% attack saga, how will the top ten coins behave in the short-term? 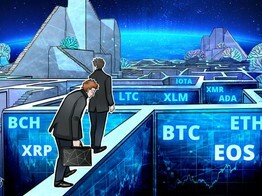 While some prominent investors are still on the fence about crypto, others see the current market as an opportunity to double down on it. As major institutional moves in the crypto industry loom on the horizon, we look at what the charts have to say short term. 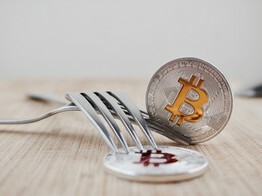 Naysayers continue to believe that Bitcoin is a scam and can neither become a currency nor act as a store of value. 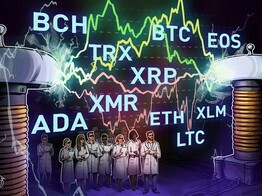 While markets are up at the beginning of the new year, some investors remain cautious, suggesting that crypto will not be a safe haven for investors. It is the last day of a very tough year for crypto traders. While 2018 started on an upbeat note, it is ending with uncertainty. 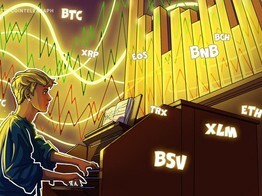 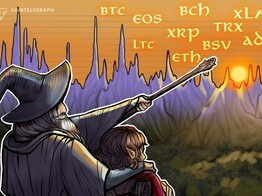 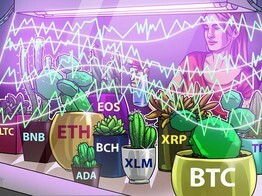 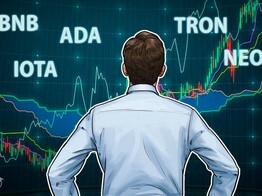 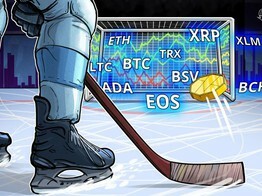 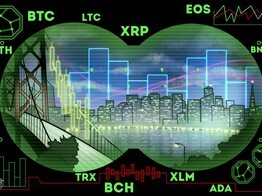 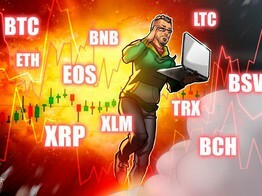 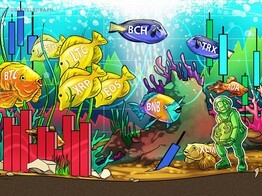 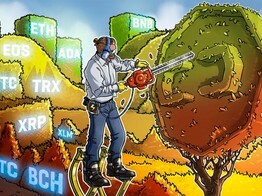 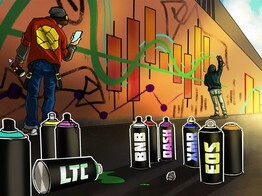 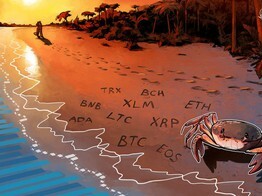 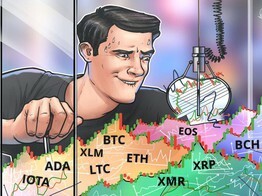 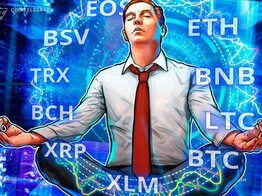 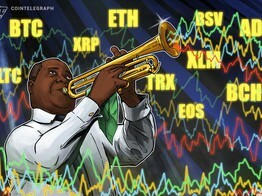 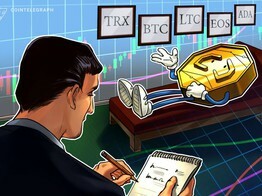 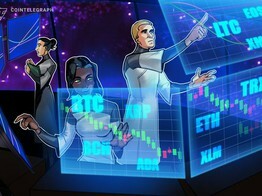 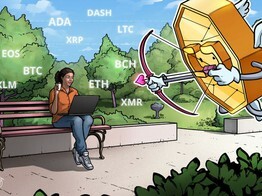 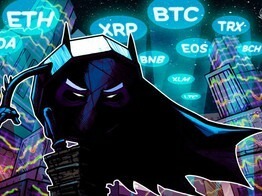 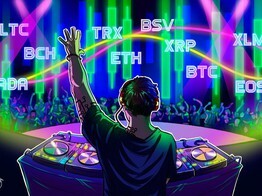 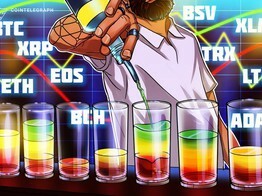 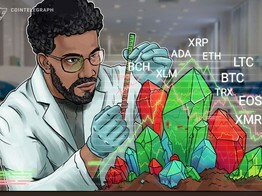 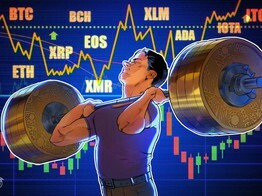 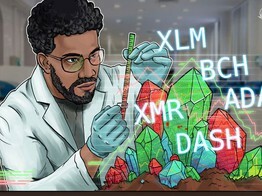 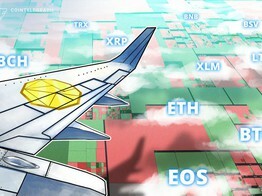 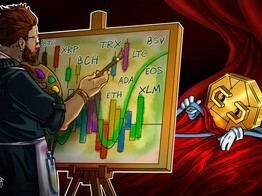 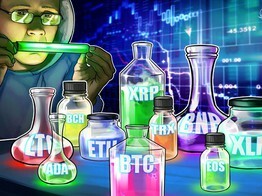 Crypto markets have given up some of their recent gains, which is expected. 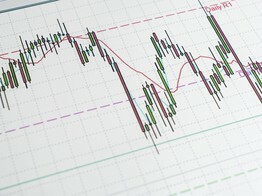 Rarely do markets bottom without forming a basing pattern. 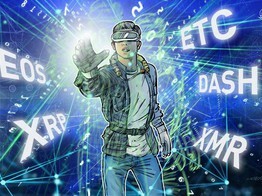 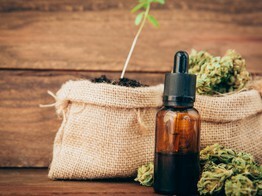 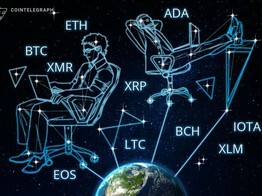 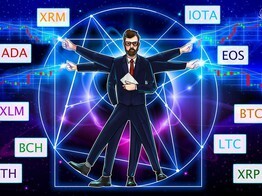 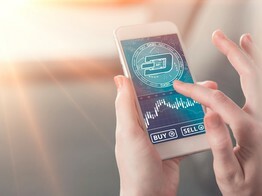 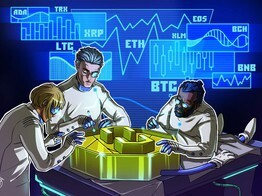 Institutional activity, regulations, and wider adoption will be some of the triggers that will be closely watched during the crypto recovery. 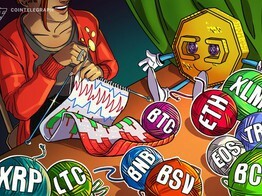 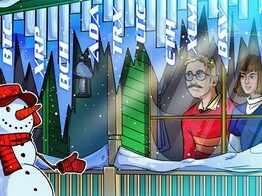 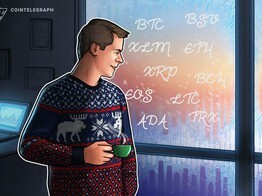 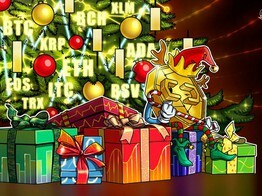 The crypto market has seen all green this Christmas Eve, with Bitcoin solidly above the $4,000 mark. 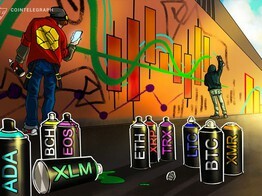 Markets are up slightly over the last few days, with some saying that prices have nearly found a bottom. 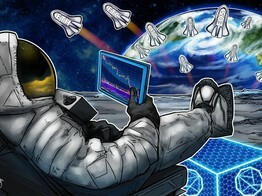 One year ago today, Bitcoin hit $20,000. 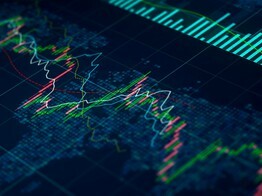 As a sharp rally from current levels seems unlikely investors should have a long-term horizon and not expect overnight riches. 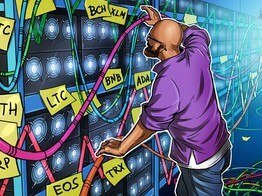 Over the past day, bitcoin cash mining pools supporting Craig Wright's Bitcoin SV have consolidated even more of the relative amount of hash power. 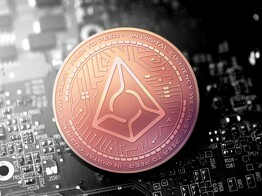 OneMarketData, LLC, a leader in tick data management and analytics, announced today that Beaxy, the all-in-one cryptocurrency exchange has exclusively built their matching engine on OneTick, OneMarketData’s flagship high performance analytics and data management platform. The co-chief investment officer of Pantera Capital said that the next bitcoin bull run will carry the cryptocurrency market to a 1,000 percent rally. 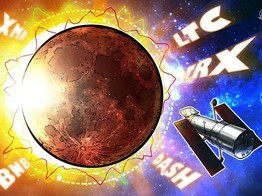 Le eclissi solari vanno e vengono - il tema scuro di TradingView è qui per restare - Materiali attuali nella sezione Grafici sul blog di TradingView. 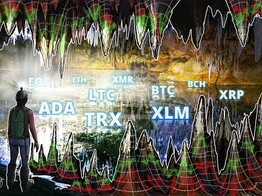 Rimanete aggiornati sulle ultime notizie del trading! 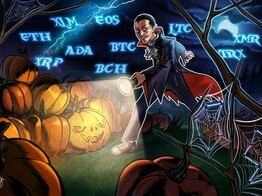 Luci, motore, azione! 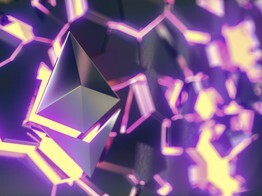 Le idee video sono ora disponibili per tutti gli utenti. 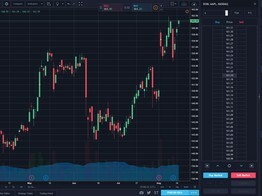 - Materiali attuali nella sezione Social sul blog di TradingView. 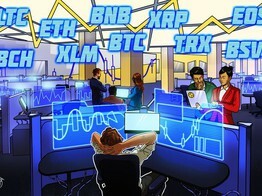 Rimanete aggiornati sulle ultime notizie del trading! 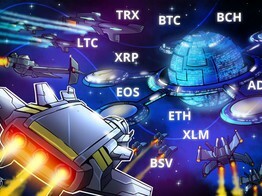 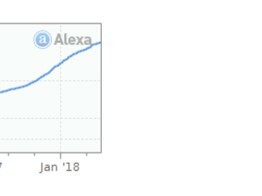 TradingView nella top 500 mondiale dei siti web - Materiali attuali nella sezione Business updates sul blog di TradingView. 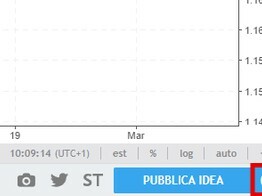 Rimanete aggiornati sulle ultime notizie del trading!